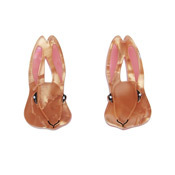 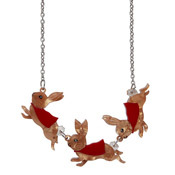 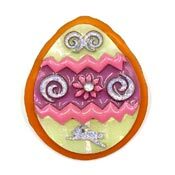 Easter themed jewelry for adorable Easter outfits and gifts! 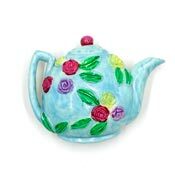 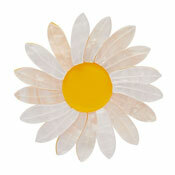 Perfect for Springtime wear too! 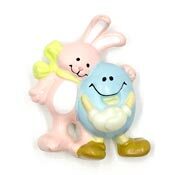 We also have a large selection of inspirational or religious jewelry. 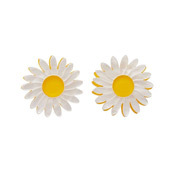 Looking for craft and jewelry making supplies? 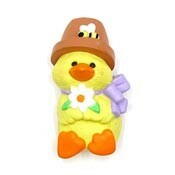 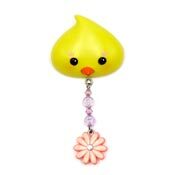 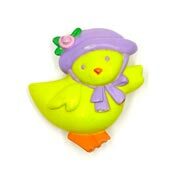 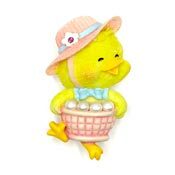 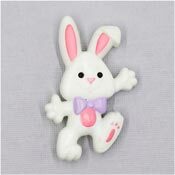 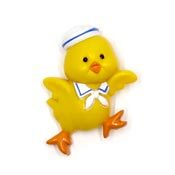 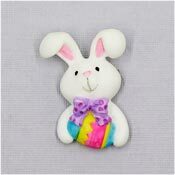 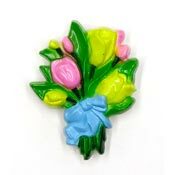 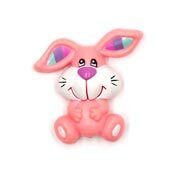 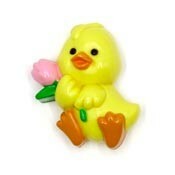 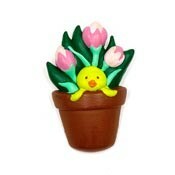 Check out our Easter or religious charms or Easter beads!